If you are one of the 75% of Americans who are dehydrated, you may be feeling sluggish and experiencing certain medical issues as a result. 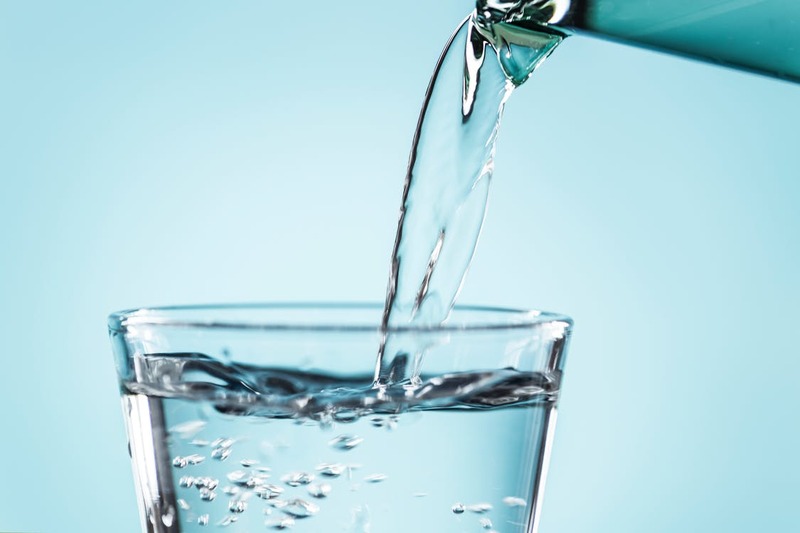 The healing powers of water have been explored to differing extents, but, whatever your thoughts on just how curative it can be, it is certainly worth making sure you stay hydrated on a daily basis. Here are a few reasons why water is so important for your mental and physical health. The benefits of having warm water at home go beyond soothing showers and effective domestic cleaning. Drinking warm water has been shown to have a positive impact on our health, such as helping digestion and easing your central nervous system. The latter can be particularly helpful for those with arthritis or generally aching joints because of the way in which flexible, relaxed joints are dependent on one’s central nervous system being calm. The temperature of warm water should be between 120 – 140 degrees fahrenheit in order to provide these sorts of benefits most effectively. Research has shown that even being mildly dehydrated can impair concentration and mental performance. This is because the human brain is predominantly made up of water, and water also protects brain tissue and keeps it lubricated. This makes water crucial to optimal brain function, hence the negative impact on our mood and cognitive ability when we are low on it. Rather than reach for the caffeine when feeling sluggish, have a drink of water to boost your energy and focus levels. One particularly surprising and powerful benefit of being sufficiently hydrated is its role in potentially preventing the onset of certain types of cancer. Part of this is because of the way in which water helps keeps cells healthy and strengthens the immune system. It also flushes out any toxins and other unwanted waste products, including those which could potentially contribute to the development of cancer, particularly bladder cancer. Make hydration a priority when it comes to daily routine. Remember that this doesn’t mean sticking to just water. Many fruits are high in water too, such as melon, watermelon and cucumber (the latter being, strictly speaking, a fruit). Incorporate these into your daily diet, alongside regular cups of water, to help keep you hydrated.